The metallic finish and style of the Singer Special Edition is very flashy and adds a feeling of glamour to your projects. 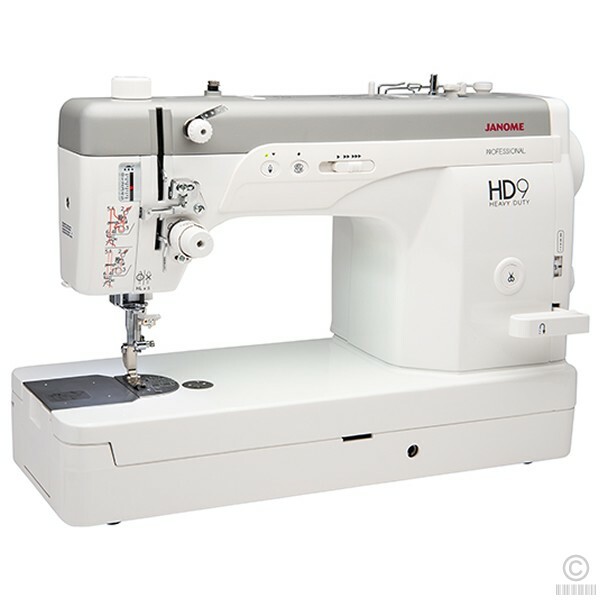 There are many things to like about this machine including the numerous features that make it easy to operate. It has a vintage inspired hand wheel and sharp looking black accents that also make this model a great display piece too. It doesn’t matter what your skill level is, you will love the look of this machine. The great thing about it is that it has a lot more than looks and works well too so aside from being beautiful to look at, you will actually create beautiful things with it as well. 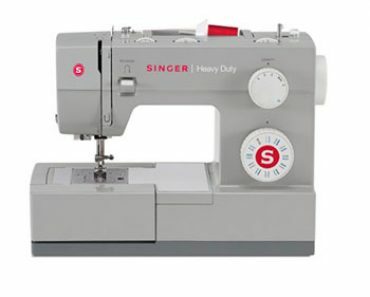 Having a variety of stitches is something all sewers want and the Singer Special Edition delivers by offering users 231 built in stitches and over 1,000 stitch functions. 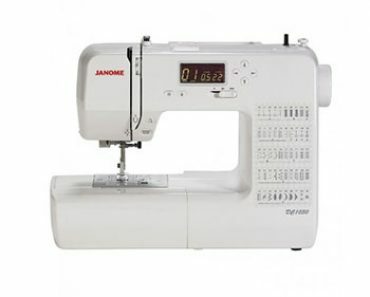 It has an automatic stitch length and width function with the maximum width being 7mm. 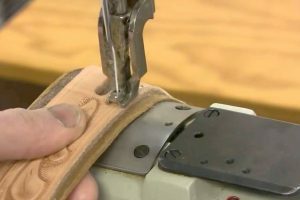 There are direct select buttons for the three most commonly used stitches for easy access and 6 different, fully automatic, 1 step buttonholes. Additionally users can choose from the built-in block style alphabet and number stitches for design work that looks great. 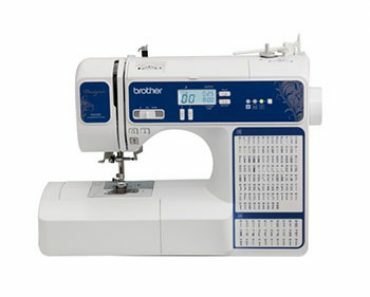 It even has an endless buttonhole and one-cycle stitch button function as well. 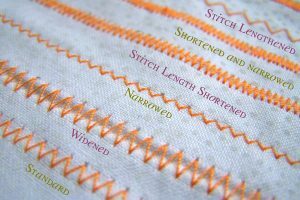 Remember the stitches you’re using on specific projects with the editable stitch memory and reinforce your stitches with the reverse button function. You can also tie off your stitches with the tacking stitch button for reinforced buttons that won’t come off easily. 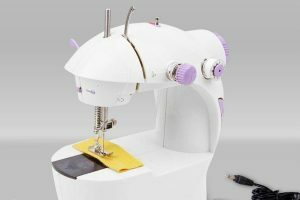 Set up of your Singer Special Edition sewing machine is easy thanks to the SWIFTSMART threading with auto needle threader, the drop and sew bobbin system that has bobbin thread pickup and the presser foot sensor. 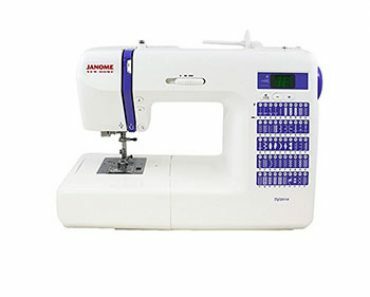 There are some advanced features that enhance the easy to use capability of this machine including the needle up/down button that is programmable and the automatic twin needle control. Features are always something that a prospective buyer looks at and the Singer Special Edition is not lacking in them at all. Vintage inspired design that looks great in steampunk décor or Victorian inspired homes. 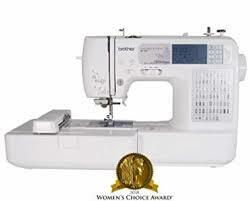 Customers have a lot to say about the Singer Special Edition sewing machine. Paying attention to these customer comments and feedback can give you some insight into hoe the machine performs and what people think of it once they have it in their home and are using it. 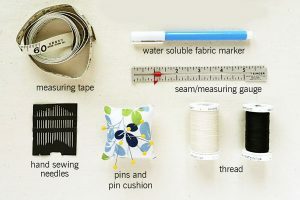 It’s great information that can help you determine if the particular model you are looking at is a good choice for your own sewing needs and wants. Below are some of the comments that customers have left about this Singer machine. 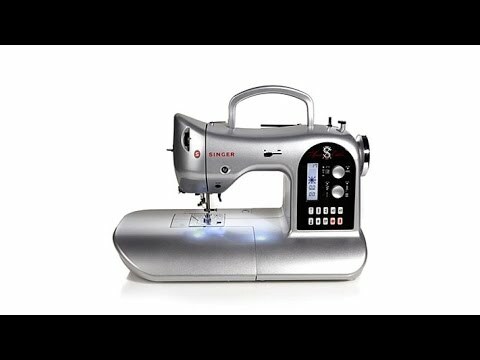 The Singer Special Edition sewing machine comes with a 25 year limited warranty to give customers peace of mind that they do indeed have a great quality machine that the company stands behind. There are stipulations to all warranties, so be sure to read the warranty so you know what is expected of you to keep it valid. 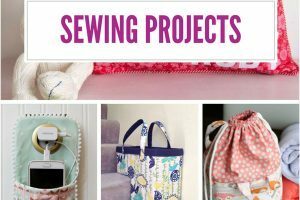 The Singer Special Edition sewing machine is a beautiful machine that almost looks more like a piece of art than a functional sewing machine, but functional it is and much more. Users love the way it works, the features it offers and accessories it comes with. 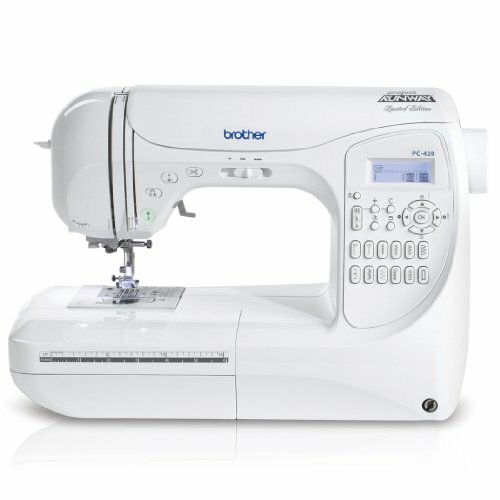 It doesn’t matter if you are a beginner just starting out or a seasoned sewer, you will enjoy sewing on this pretty machine.